Welcome to the website of Viceroy Holland B.V. Based in the Netherlands ( Holland) we manufacture and export powdered Food ingredients such as Coffee Creamers, Dairy Creamers, Tea Creamers, Foaming Creamers for Cappuccino , High Fat Soup Creamers and Topping Base Powders. We offer you more than 40 years of experience and premium quality products. Exports take place to around 25 countries outside and inside of the E.U. Close co-operation with our customers enabled us to secure outlets for our products all over the world. This website presents an outline profile of our company and you will find information about our current product portfolio. 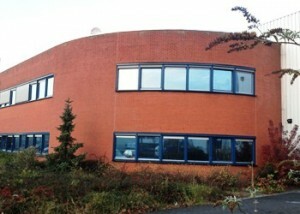 Our company was founded in 1974. We are dedicated to adding value to our clients’ products. Our goal is building long-term relationships with our clients by providing optimum service. Therefore, we listen closely to their needs, and gear our development, production and logistics processes to meeting their requirements. 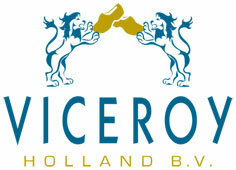 Viceroy Holland BV is a member of RSPO. 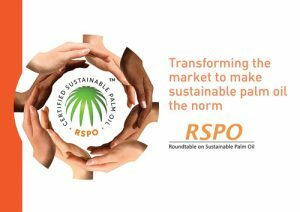 The RSPO has developed a set of environmental and social criteria which companies must comply with in order to produce Certified Sustainable Palm Oil (CSPO). When they are properly applied, these criteria can help to minimize the negative impact of palm oil cultivation on the environment and communities in palm oil-producing regions.